At OnTrack Engineering, we praise efficiency, and that is why we continuously try to improve all project processes. We believe in partnerships that support advancement of project management by tackling difficult, mission-critical problems with complex constraints. Often, it takes a variety of comprehensive solutions to solve complex problems. 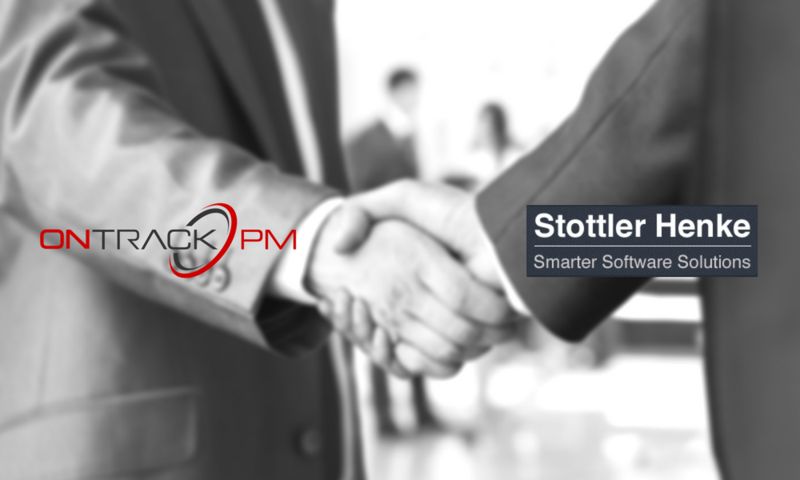 This is why we recently partnered up with Stottler Henke Associates, particularly in regard to use of their intelligent Project Management product: Aurora™, the world’s leading intelligent planning and scheduling software solution. Aurora also incorporates the world’s most powerful enterprise-level multi-project critical chain project management implementation. Aurora™ utilizes advanced artificial intelligence & incorporates the judgment and experience of expert human schedulers. Aurora’s intelligent scheduling of resource-loaded projects results in greater throughput than other software—an oil refinery Turnaround scheduled in Aurora was 20% shorter than when done in Primavera—and compared to Microsoft Project, Aurora’s optimized schedules are usually over 20% more efficient. Aurora not only adds efficiency but also provides capabilities not available in other project management software such as Primavera P6 or Microsoft Project. Learn more about Stottler Henke Associates and Aurora™ here.